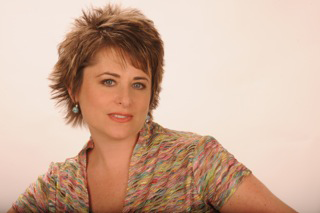 I’ve worked closely with Lisa Cherney on both marketing and business development for the past few years. 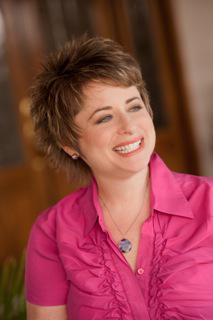 Her special insights into marketing problems and opportunities have helped me increase my sales by thousands of dollars and have given me a new, deeper understanding of the marketing process. 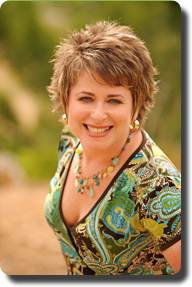 She will give you specific, concrete methods you can use tomorrow to multiply your marketing results. 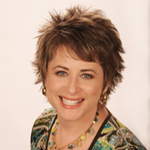 I heartily recommend Lisa to anyone who needs to market themselves and their company. Lisa Cherney is a dream speaker! 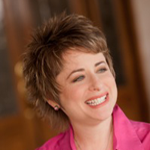 She has twice spoken for my group – Shared Vision Network in Phoenix and was one of the most popular speakers we’ve had. In fact, both times she’s spoken; a number of people asked her to speak at other events. 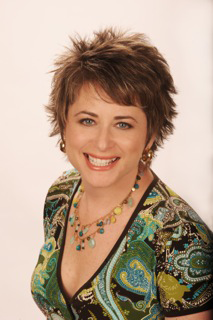 If you want a speaker who is professional, has a gift for connecting to the audience with genuineness and fun…Lisa is your gal. I highly recommend her as a speaker. 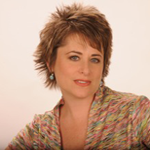 Lisa Cherney is a fabulous speaker – upbeat, fun, and inspiring! She delivers great content in a way that makes you hang on every word. 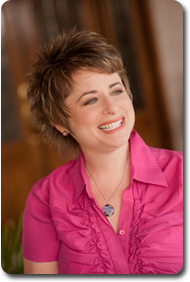 She knows how to use The Law of Attraction to find and keep her ideal clients, and she shows you how to do it, too! I used to be a person who was really scared of marketing. Now, with the Stand Out & Be Juicy program, I feel so connected to it. I now feel pure and beautiful about putting my message out there. Marketing use to overwhelm me, and now it feels easy! Amazing things began to happen before I even finished the program; I have a TV interview coming out, another interview with a magazine and I’ve already gotten six new Ideal Clients and have tripled my monthly income! Because of Stand Out & Be Juicy, I now have clarity about whom I want to work with and that alone is attracting more and more clients. I have learned to own my value, connect with my brilliance and realize my contribution. Ever since I said, “Yes!” to working with you, it feels like I’ve fallen into God’s arms and I know I’ll be taken care of. Thanks Lisa!